Creating sample travel itineraries in the tourism industry is simply a must. They are an opportunity to highlight the many assets and treasures in your destination. Sample travel itineraries are a tactic that we use in destination marketing, primarily in the B2B space. This is a tool that tour operators, travel agents and inbound (receptive) operators rely on to sell the product – your destination! Signature. This itinerary highlights the must-see, iconic places and the must-do activities in your destination. Family Fun. These are often used for faith-based groups as well as families, including family-friendly activities, family-centric attractions as well as restaurants. Youth. Student groups such as sports and performance groups will be interested in these sample travel itineraries. Be sure to include kid-friendly activities and places where performance groups can perform. The best performance spaces have lots of foot traffic and space for high risers (i.e. shopping malls, large hotel lobbies). Couples and Friends. These itineraries for romantic getaways or girls or guys weekends are very popular. You’ll want to have a good variety of local restaurants, cultural attractions, gaming venues, wineries, breweries and the like to show off to this market. Cultural. If you have a lot of museums, theatres, performance venues and other cultural attractions, this is a perfect sample travel itinerary to create. Outdoor/Active. Include all of the available hiking, biking and water activities in your destination. 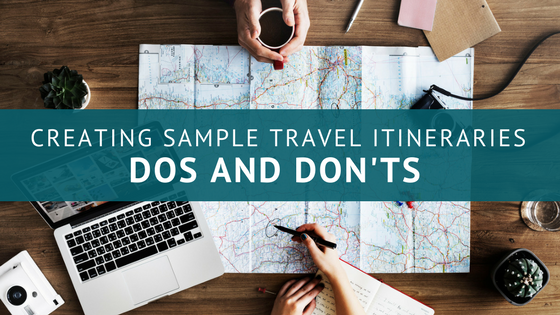 DO keep your sample travel itineraries to 2-3 days in length. DON’T overfill the schedule or put in exact times. Keep in mind that this is a sampling of what there is to do and see. The main purpose is just that – a sampling, not a detailed fill-in-all-the-blanks schedule. DO remember that actual people may follow your recommendations. Suggest starting the day with a couple of specific places to go or experiences to enjoy, then a more relaxed option such as shopping on your own or a meal on your own. Evening should be a relaxed dinner and maybe a performance, it shouldn’t go into the wee hours of the morning. DON’T forget to include your contact information. You never know who may pass your information along and you always want to be easily reached. DO get creative and make it your own. DON’T copy what someone else did, as far as look and feel. DO collaborate! Visitors travel to destinations and attractions for a reason. It’s ok to include a few places to go outside of the actual boundaries of your destination. If an attraction “next door” makes sense for a themed itinerary, include it. Working together with others to create a more complete and comprehensive experience only strengthens the value of the offering. DON’T skimp on imagery. 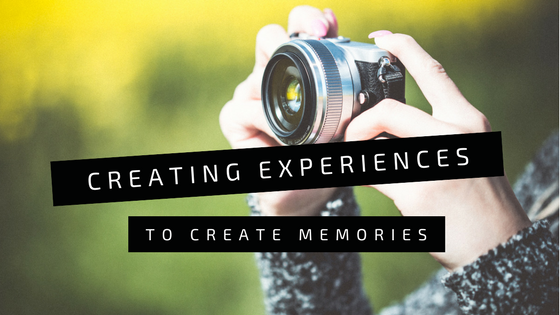 Including visuals makes the itinerary look appealing and inviting. Fewer words and more pictures are something to keep in mind. 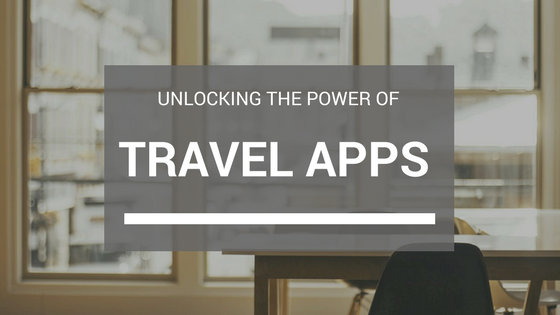 DO keep in mind that travel trade professionals know what their customers like and need. They will want to include down time, and as many (or as few) things as they think will be most appealing. The sample travel itinerary should open doors, it’s not the answer to everything, but a great way to get the conversation started!